Computers are known to have their issues, and many times a lot of data can be lost if your computer crashes. Even though this is a known fact there are still many people that do not take backing up their computers seriously, they just assume it wont happen to them. There are ways to recover most hard drives after a crash, but in many cases this can get quite expensive, so backing up your documents to an external hard drive or a cloud based storage solution is the best way to make sure that your data is safe. 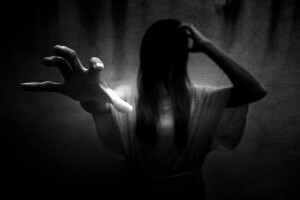 Here’s 9 horror stories that are based off of real experiences where users lost everything because they failed to back up their computers. Losing sentimental pictures, work, music, work, and much more can happen at any time which is why scheduled backups are the best option to keep the backups of your computer current. This is about a large company that was not ensuring that their backups were working properly. Luckily for them someone associated with the movie was being smart and making backups, which saved the movie from having to start from the beginning. 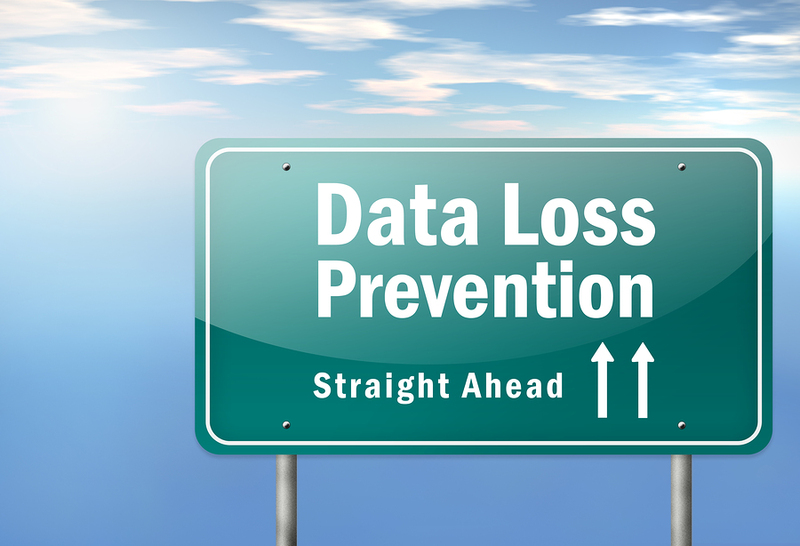 As a fail safe you should make more than one backup of your data. The safest way to do this is to have one backup on an external hard drive, while also keeping a cloud backup on the cloud storage service of your choice. This story is about someone who only used cloud storage and lost everything. This mentions different scenarios of things that can happen if you are not backing up data, and then discusses why there should be no excuse to not be backing everything up regularly. This was a Q & A done by an writer online where people share their horror stories that were caused due to a failure to back up their data. Is Your Data Really Backed Up Properly? Ensuring that your backups are working properly is extremely important, there have been many cases where users thought that their data was safe but when it came down to it they were wrong. This is a story of a computer being brought in for repairs, then having unauthorized repairs done which caused lost data that cost a lot of money to fix. Hopefully reading these stories will open peoples eyes to the importance of backing up data on your comp before it is too late. This is another one to help get you thinking about properly backing up your data so you do not lose important and sentimental data that is on your computer. This is why having both a local backup of your files is important, cloud storage can have problems as well so keeping your data safe in multiple places is the safest way to enure you don’t lose data. Don’t Be the 10th story on this list… Have a Backup Plan- and Use it! Create a backup of the data immediately, then store it on a secondary drive or upload it to a cloud storage service. If you don’t have something for your business but are looking for a solution, we have professionals that can guide you to the service that might work best for you or your business. 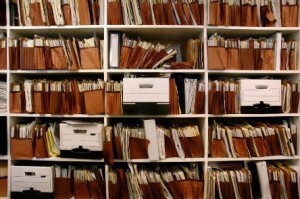 Online storage of records. This is commonly known as cloud storage or cloud backup. Your documents can be maintained on our servers to prevent the need to maintain your own server. Get the record you need when you need it. We provide consulting to create a total records management system. The goal is putting all of your valuable information in an easy to find system. 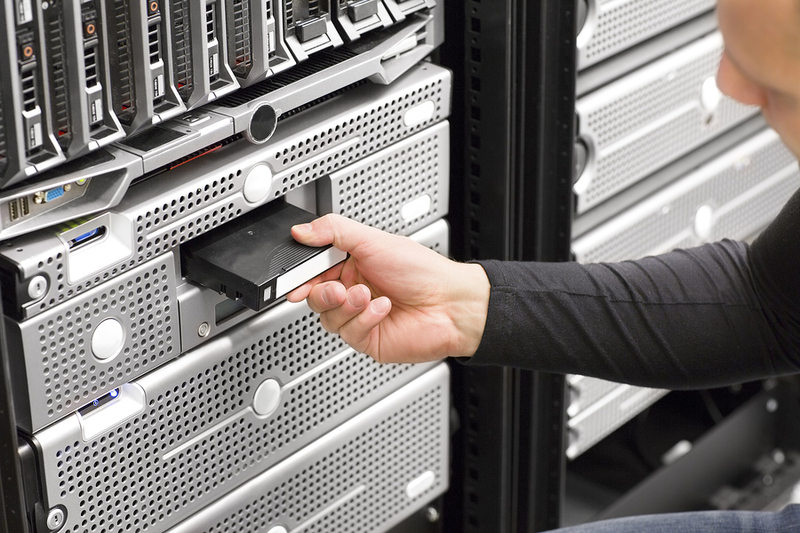 Backing up data to a tape and then storing it in a secure, offsite facility. We will set up a schedule to pick up your tapes. In the event of a disaster the tapes are delivered to a recovery location. 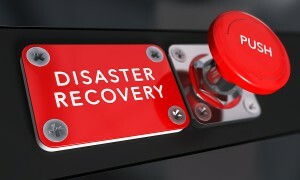 A better solution is to keep back up tapes in a secondary location for disaster recovery. Good practice for data recovery mandates that you keep a copy of your data in a secondary location. 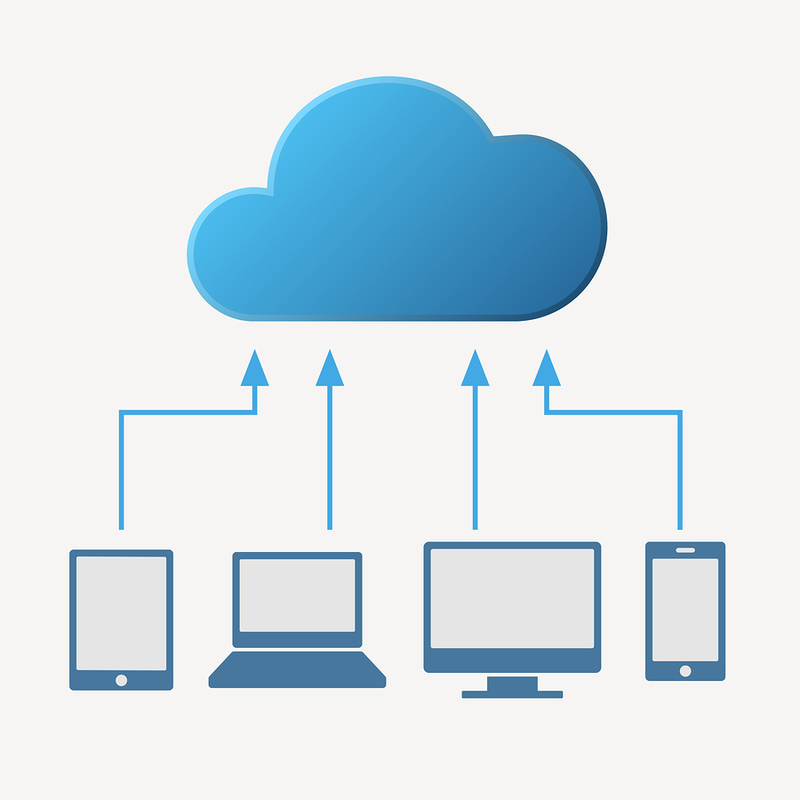 Your data can be backed up on physical media and taken to our media vault or it may be saved using a cloud backup service. Any of these options will help keep you protected from an unexpected failure- don’t wait until it happens to make a change!